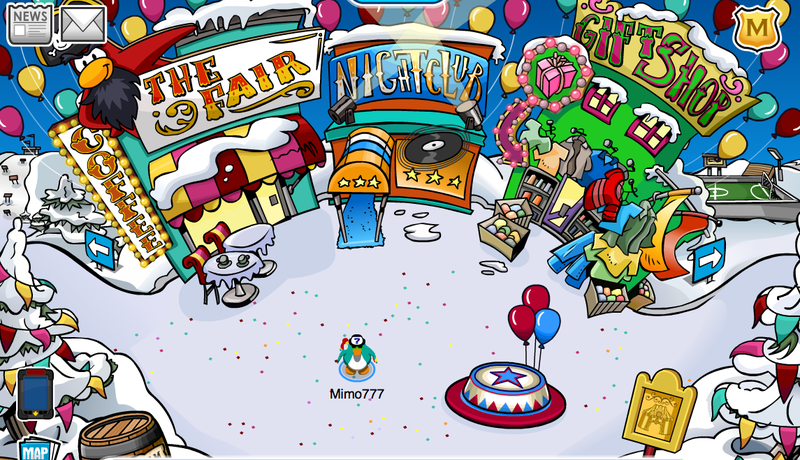 Club Penguin Cheats by Mimo777 Club Penguin Cheats by Mimo777: Club Penguin Crash the Party...The Fair! 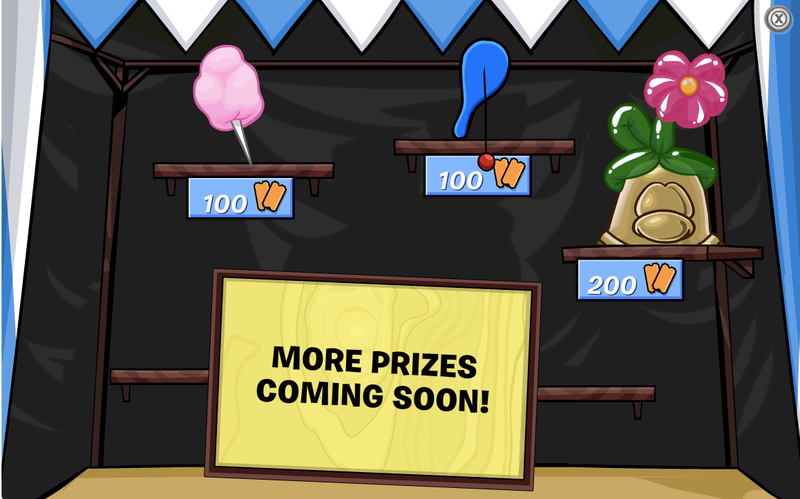 The 2012 Club Penguin Fair is here! This is one of my favorite parties of the year! Here is how it works. 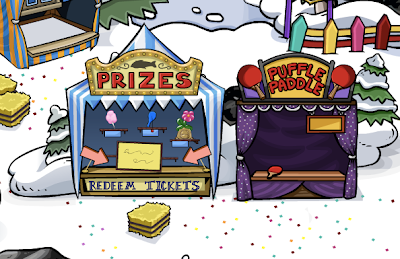 There are a cool items at the forest, but you have to buy them with The Fair tickets! 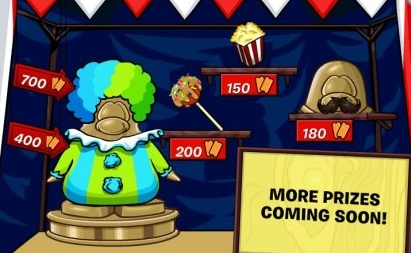 You get tickets by playing the new fair games around the Club Penguin island. YOU WILL NO LONGER LOOSE ALL YOUR TICKETS ONCE YOU LOG OFF! YAY!!! Remember, more items coming next week so don't freak out! Wha!? It's the same as last year! Rip off. 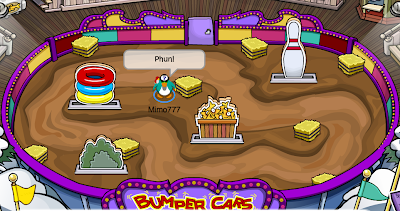 Oh yeah, don't forget to tryout the Bumper Cars at the Stadium! 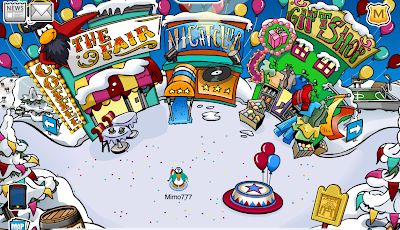 Wow, CP got EXTREMELY lazy with this party this year. This used to be one of my favorite parties. 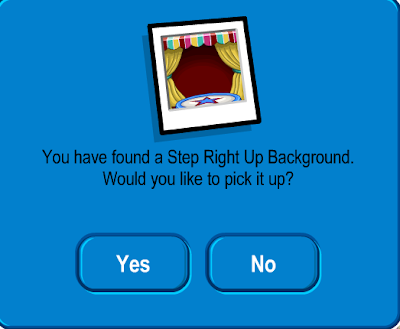 The background is from last year, and all the current non-member items are old items...Serious thumbs-down this year. Not even worth participating. is rockhopper at this party? 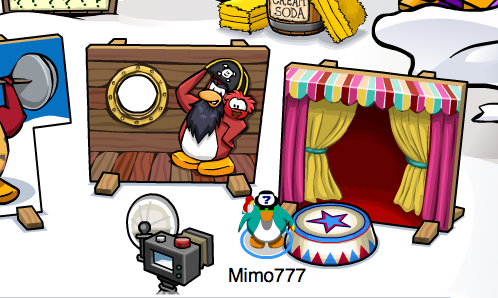 Mimo in the logout screen of club penguin,right now they are showing the Halloween Party!It tells us to become a ghost and this great party starts on 18 October 2012! !I am so so excited for the halloween.Anyway Mimo,does CP celebrate its anniversary(Beta Party,1st anniversary party etc)if that's so then I am so excited. I agree with top comment, why can't non members get better stuff? Why is there a member prize booth? They need to stop catering to members so much! Wow... old items. 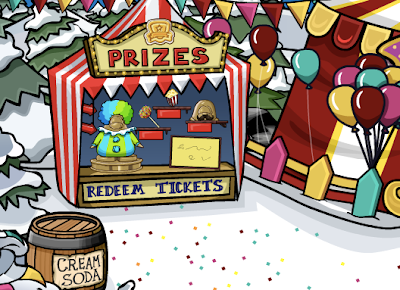 :// I expected CP to give out newer prizes *sigh* I hope they add "newer" prizes during the party soon. For partys they should have a hunger games party and that will be the best party ever! Penguins killing each other lol i would love to see that.